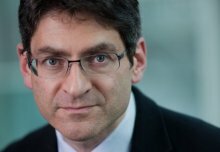 Professor Jonathan Haskel, Chair in Economics, has been made a Commander of the British Empire (CBE) in the Queen’s Birthday Honours. 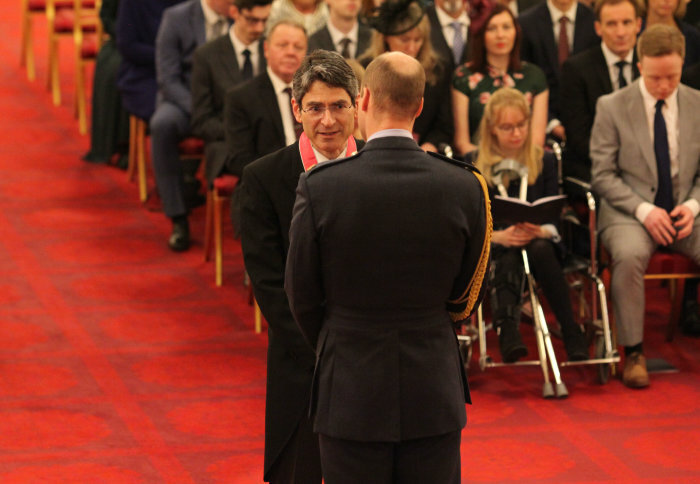 A leading UK economist, Professor Haskel was commended for his public services to economics, including his research on productivity, innovation, intangible investment and growth. His contribution to public services includes facilitating the break-up of BAA, during his role on the Competition Decisions Committee and his research on the UK’s science base and its role in boosting economic growth. Reacting to the news, Professor Haskel said: “I’m truly delighted to have been recognised with this award and would like to thank my colleagues, family and friends who have supported me throughout my career. Professor Haskel was recently appointed as an external member of the Bank of England’s Monetary Policy Committee, which he starts on 1 September. In 2017, he was awarded the Indigo Prize, a new economics prize that celebrates radical and creative thinking in how to measure the modern economy. 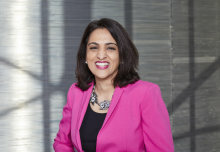 He is a non-Executive Director of the UK Statistics Authority and has also held roles at the Financial Conduct Authority Competition Decisions Committee and the Payment System Regulator Enforcement and Competition Decisions Committee. His most recent book is Capitalism without Capital: The Rise of the Intangible Economy, co-authored with Stian Westlake.